Check below for our Spring & Summer Specials! 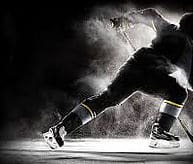 Hockey players from Cloverdale, Surrey, Langley, Aldergrove, Coquitlam, Port Coquitlam, Burnaby Winter Club, Maple Ridge, Abbotsford and Whatcom County come to us for Private Training. 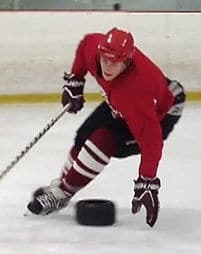 NHTC 1-on-1 private hockey training is the fastest way to learn the game and improve on your individual skill set! Imagine having your very own personal coach working directly with you, instructing you one-on-one, guiding you, molding you, and accelerating your learning curve by leaps and bounds. With a complete focus on you, you’ll notice a distinct improvement after just one session! NHTC will provide a private training program designed specific for each student. 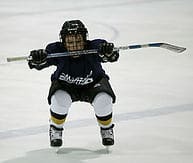 Our professional coaches will teach students proper skating techniques, puck skills, shooting, and in-game IQ. Each player will receive a detailed evaluation form on all aspects of the game which will include areas they need to further work on. 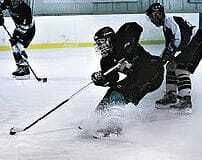 You can choose either a 30 or 60 minute on-ice session. 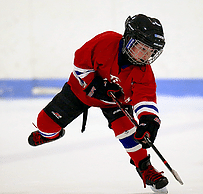 Typically, younger students benefit most from 30 minutes while older players prefer 60 minutes. NHTC Private Training is designed for all ages and skill levels. 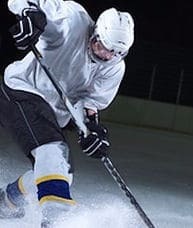 Whether you are just learning to skate or are an advanced hockey player, we have the tools to help you reach your goals! To Book your Package call us today at 604-534-7825. Or fill out this contact form and we’ll contact you!